It doesn’t matter whether you play in high-stakes cash games or just for bragging rights among friends. The most important aspect of a successful fantasy hockey season is the ability to pick a few key sleepers. Here at HockeyFanLand, we take great pride in providing top-notch fantasy hockey advice. We understand the importance of sports handicapping picks. 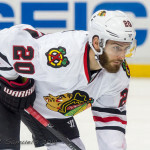 Marko Dano, Chicago Blackhawks – Dano is a 20-year-old gifted two-way player who was one of the most significant pieces the Chicago Blackhawks received in the Brandon Saad blockbuster deal with the Columbus Blue Jackets. 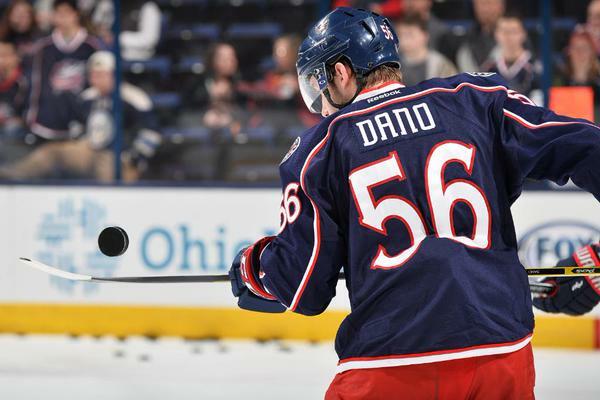 Dano was originally drafted 27th overall by Columbus in the 2013 draft. Last season Dano collected 21 points (8 goals, 13 assists) in his first 35 NHL games. 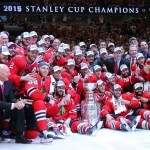 Dano should see top-six minutes in Chicago playing with fellow countryman Marian Hossa. Valeri Nichushkin, Dallas Stars – Nichushkin missed most of last season because of hip surgery but is fully healthy now. This kid is eager to show the hockey world all that he is capable of doing. At 6′ 4″ and 210 lbs. 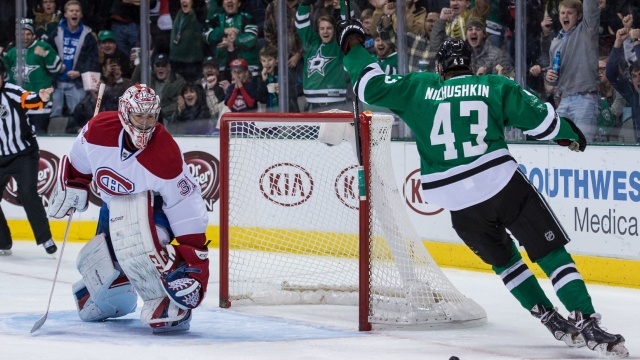 with baby-soft hands, Nichushkin possesses all the tools of a superstar. Playing on a line with newly-acquired Patrick Sharp will only enhance his production. 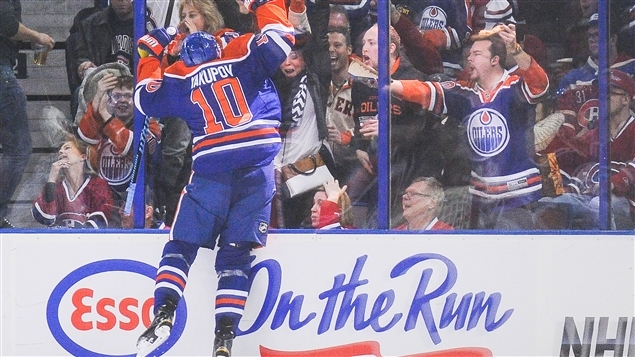 Nail Yakupov, Edmonton Oilers – I don’t usually like mentioning my hometown team on lists like this, especially since the struggle of this organization has been so well-documented. However, there is tremendous optimism around the city about the upcoming campaign. Edmonton may be a fantasy goldmine. I believe hockey fans will truly see what Yakupov can do this season, especially since he’ll be playing on a line with Connor McDavid. Yakupov showed signs of growth collecting 21 points in his final 31 games last year playing alongside an aging Derek Roy. Elias Lindholm, Carolina Hurricanes – Lindholm has agreed to a two-year contract extension worth $5.4 million. He will make $2.5 million in 2016-17 and then $2.9 million during the 2017-18 campaign. Lindholm, who was the fifth overall pick in 2013, showed plenty of promise last season while recording 17 goals and 39 points in 81 games. “We expect he will be a very important part of the Hurricanes as he continues to develop as a professional,” GM Ron Francis said after the signing. Carl Hagelin, Anaheim Ducks – A lot of people around the hockey world are raving about the fantasy potential of Jakob Silfverberg, and rightfully so after being the breakout star of last year’s playoffs. With so much buzz around Silfverberg, it may be impossible to get your hands on him. 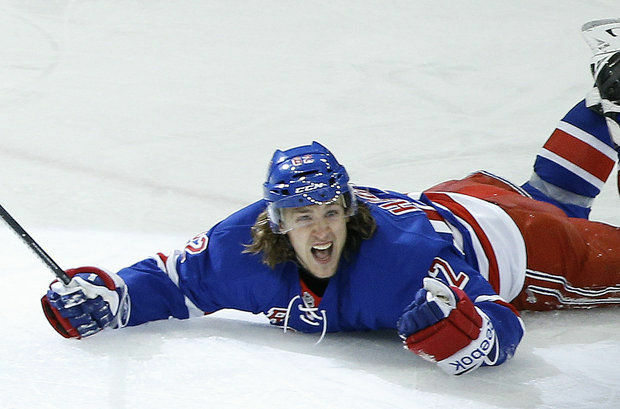 No worries: look no further than newly-acquired teammate Carl Hagelin. This is a player who will set career highs playing top-six minutes for the best team in the National Hockey League in 2015-16. 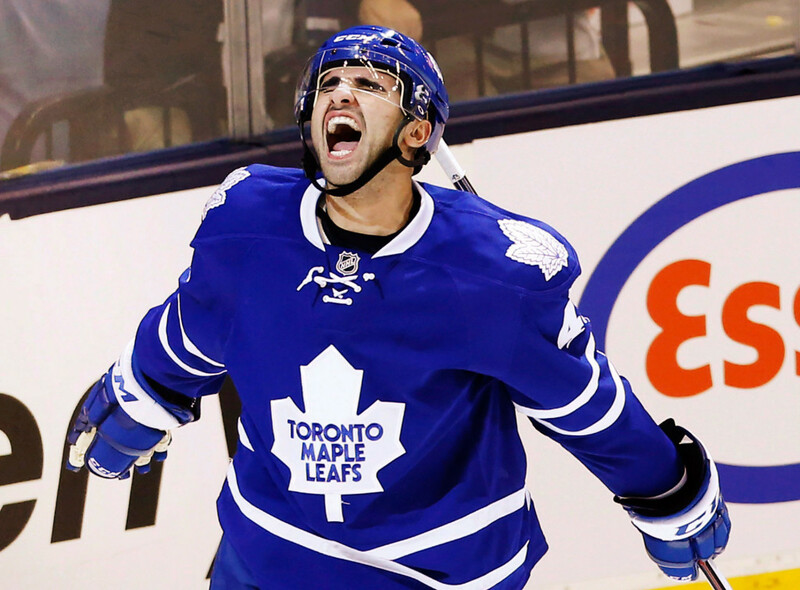 Nazem Kadri, Toronto Maple Leafs – I have a soft spot for Kadri, almost as much as Don Cherry does. Kadri has claimed publicly that this offseason has been the best of his career. It sounds like he is ready to go, and if anybody has the ability to make him a consistent everyday NHL player, it is Mike Babcock. 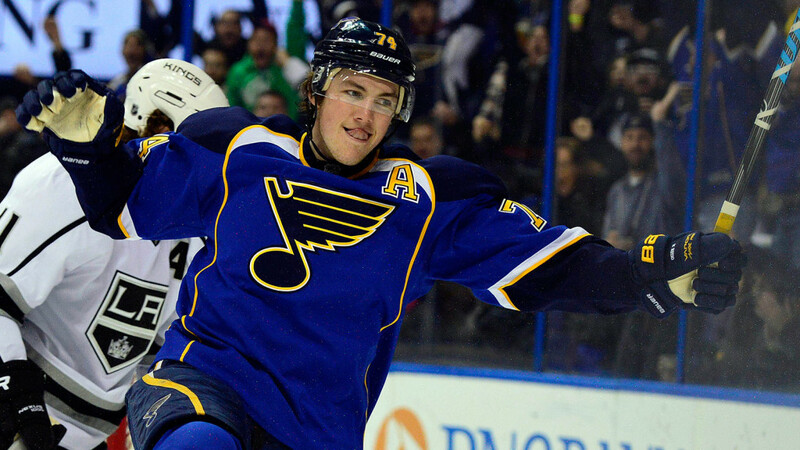 T.J. Oshie, Washington Capitals – I know, Oshie isn’t your traditional sleeper pick. Everybody knows his name, especially after the Olympics in Sochi. However, this can serve as a warning to make sure to take this player sooner than anticipated. Oshie should at least set a point-per game pace on the Caps’ explosive top line. 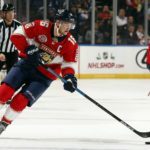 Aleksander Barkov, Florida Panthers – Florida is a team filled with extremely high-end young talent. Many of the players would be considered premium sleepers: Jonathan Huberdeau, Nick Bjugstad and Aaron Ekblad, along with Barkov, will all make frequent appearances in my DFS lineups. Teemu Pulkkinen, Detroit Red Wings – Detroit is an organization renowned for its development of great young players. 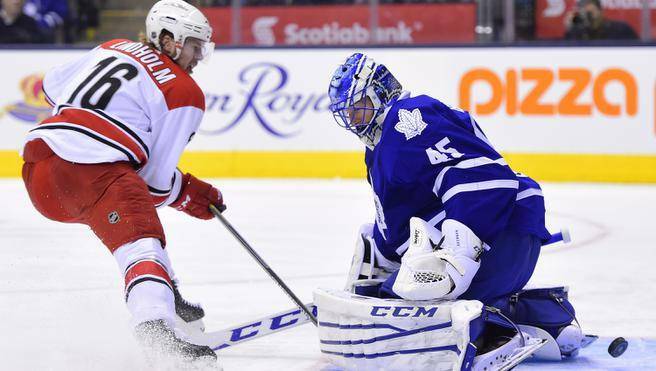 Pulkkinen is no different, as he posted 61 points in 46 games with the Grand Rapids Griffins of the AHL last year, in addition to the short stint he enjoyed with the big club. Pulkkinen is looking to make an impact with a full-time roster spot in 2015-16.